At LM Electronic we have 30 years of experience in EMS. 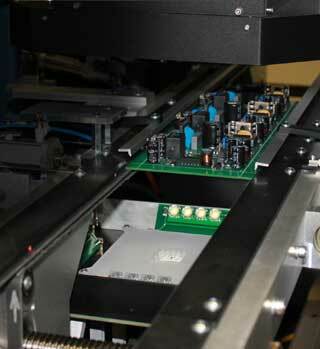 On 4 production lines we mount all types of rigid PCBs for our customers. Those are mainly industrial users as well as international lighting companies in the high end segment. Batch size varies from samples to large scale production. With screen printers by GKG and EKRA we are well equipped for all tasks. For a maximum of process stability and highest quality we always monitor the screen print results using solder paste inspection. Using our GKG PMAX II we can print longboards up to a maximum size of 1220mm x 800mm. With a maximum PCB size of 1220mm x 560mm we are able to mount boards in unusually large sizes. 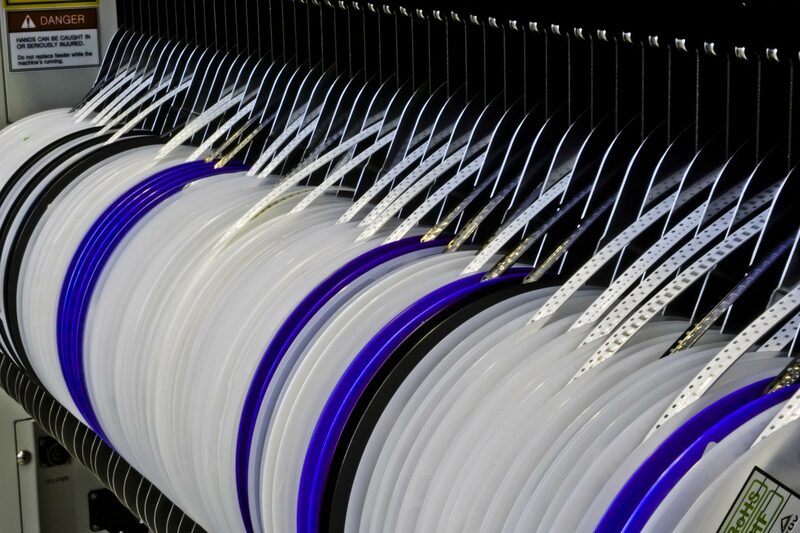 We offer up to 160 slots for 8mm single feeders and one MTC per line which allows us to serve a wide spectrum of different components. 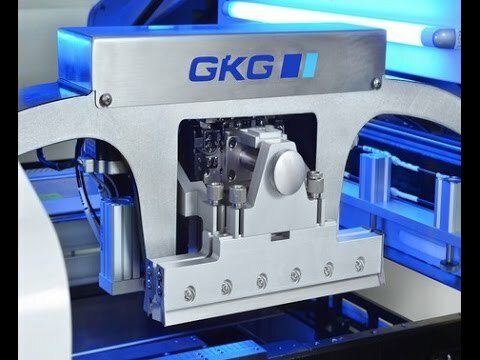 Our SMD mounters of type JUKI 3010 and 3020 are equipped with multi nozzle vision centering for optimal process stability mounting BGAs and QFPs. 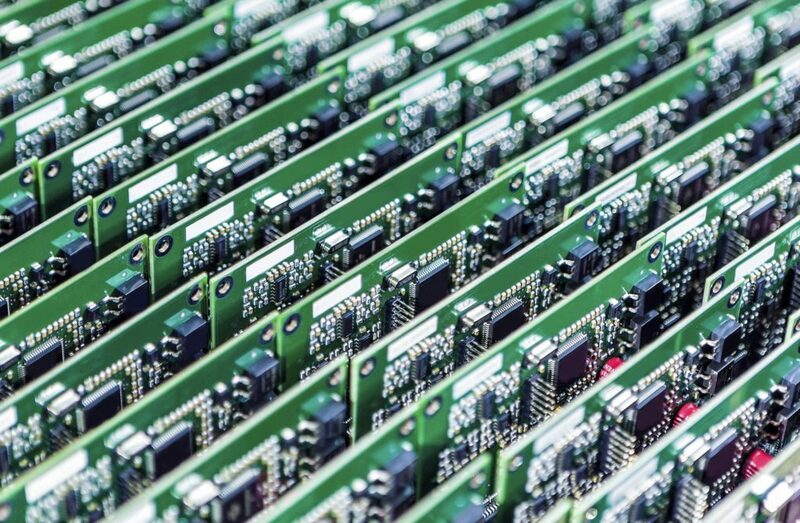 For every board we create an individual, process stable and gentle soldering profile. 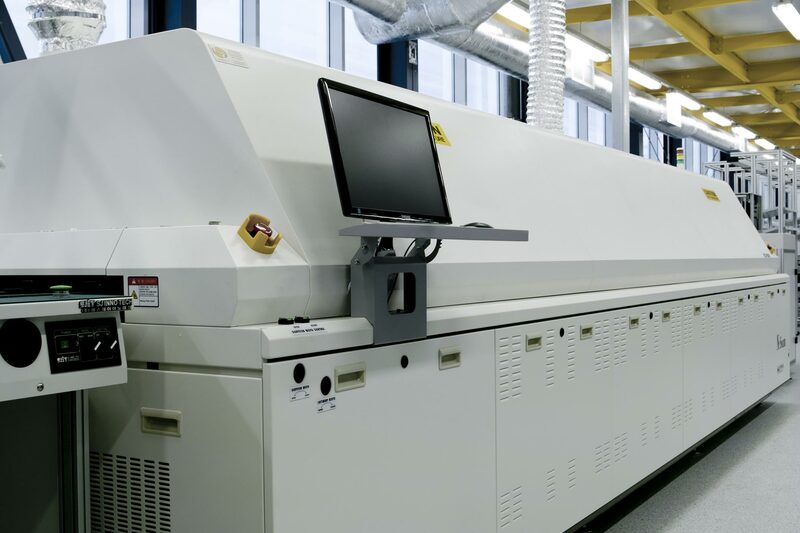 Besides standard reflow ovens we also offer the possibility of vapour phase soldering using a batch and an inline oven. 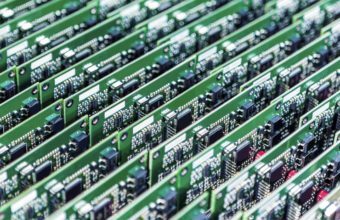 Our twin AOI from leading German manufacturer Schneider & Koch enables us to achieve a maximum of quality in each PCB we mount. High resolution cameras guarantee a maximum of precision and testing depth. The twin design helps to reduce line tact by simultaneously testing bottom and top side. 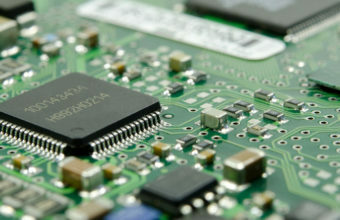 LM Electronic provides the procurement of components, SMD assembly as well as testing of PCBs. 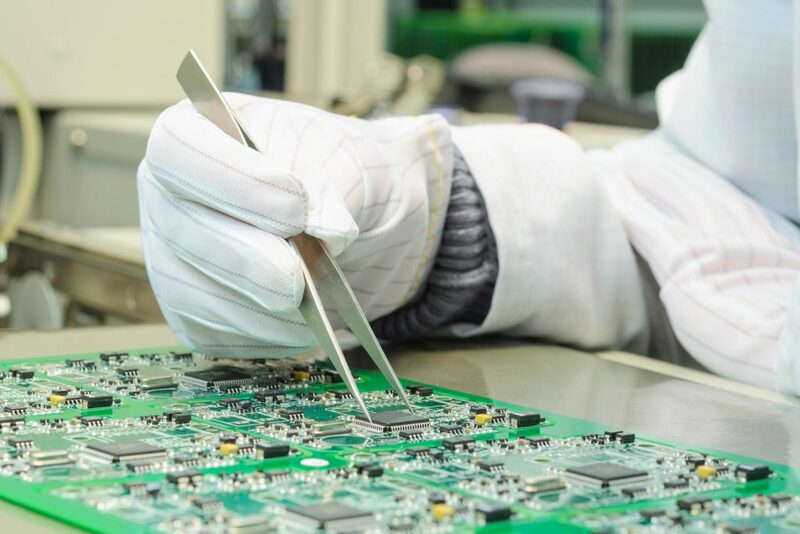 You receive electronics in highest quality from a single source, including complete device assembling and shipping to your end customer. Our customers benefit from 30 years of experience: we support you in each step from development and engineering as well as manufacturing electronic boards of all types.